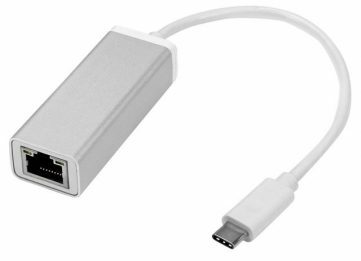 DisplayPort (DP) to DVI pigtail adapter. 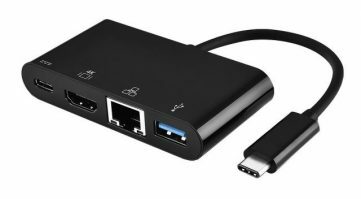 A male DP connector plugs into all MST Hubs, Fanless Core-i7, and other products with a full-size DP connector and provides a full resolution, dual-link digital female DVI connector. Gold plated contacts for worry free operation. Matched length twisted pair wiring meets or exceeds DVI spec for all modes of use. 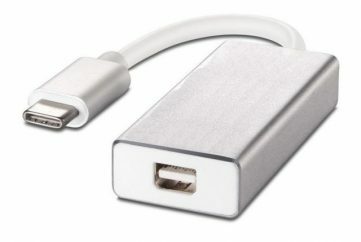 A pigtail adapter is typically used to convert the video signal to a format needed by the monitor. 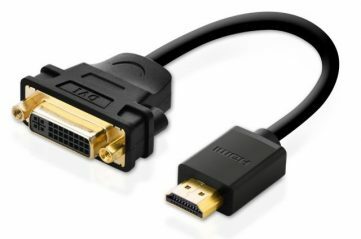 A Dual-Link DVI to monitor cable is required to complete the connection to the monitor or other video equipment. 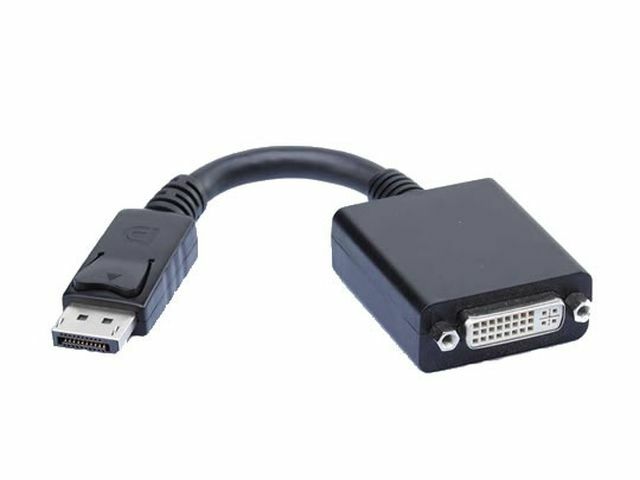 This is an active adapter that includes an integrated circuit to create the signals locally and support Dual-Link DVI monitors.